Great Apparel News!...and shameless self/Blipshift promotion. 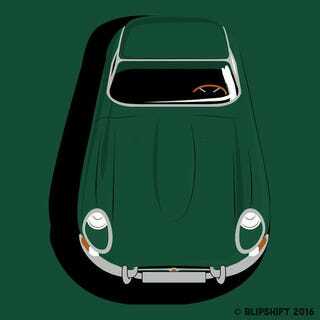 For the next 48 hours Blipshift are running my E-type design. Thanks to Dan, Sebastian & the rest of the crew at Blipshift for running it!